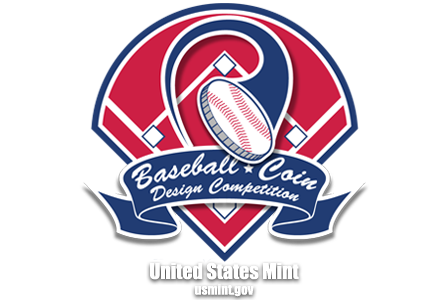 America's Pastime | Baseball Coin Design Competition: Batter up! 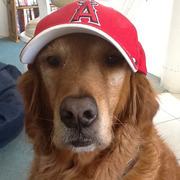 Pitch your coin design today. 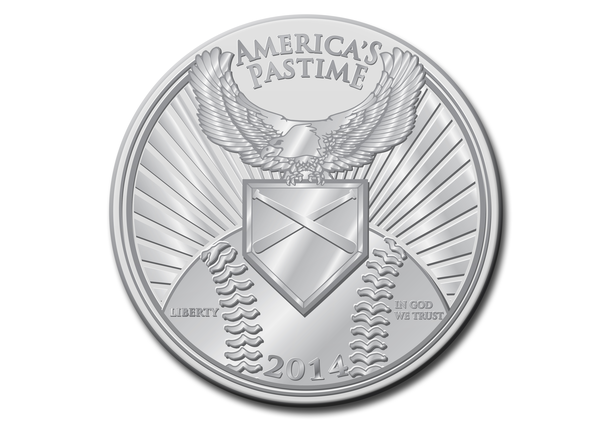 My design shows an eagle, representing the United States, holding home plate where the game begins and ends. It is shown over a rising baseball with a sunrise background.